Motorhead Mark replies to a viewer's question about which ATV he should buy. According to friends who are all Brute Force riders, the Outlanders are disposable machines and it want last. Is this true? SHOULD I FIX UP MY ATV OR TRADE IT IN? Is it wiser to spend money on aftermarket parts to fix up an aging ATV or to sell it and use the money to buy a new one? HAS DIRTTRAX LOST ITS WAY? IS MODIFYING MY RUBICON WORTH THE MONEY? Is it really worth the investment of purchasing a muffler, air filter and new jet for the carb to gain hp on my 500 Rubicon? 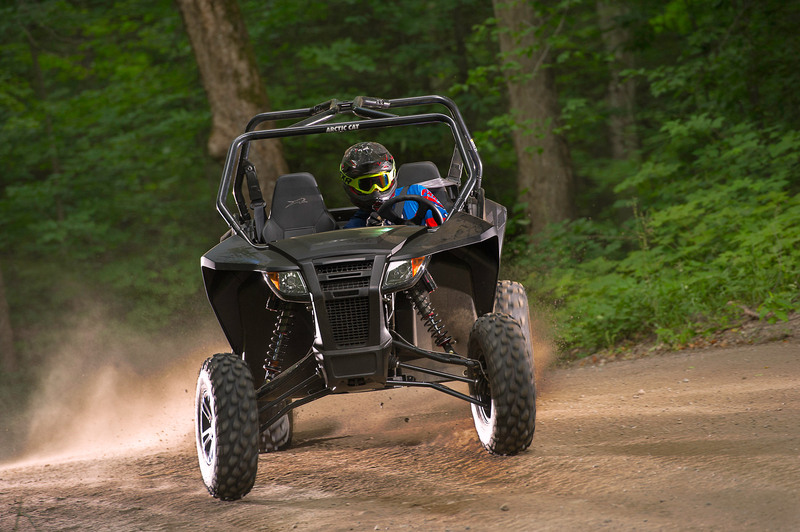 Maverick or RZR 900 or Wildcat X?